Mine is the Night by Liz Curtis Higgs is a much longer book then I anticipated. That said, it was a difficult book for me to get into and enjoy reading. I'm sure there are many readers who would enjoy this book and its setting in Selkirk. The author did a great job at describing the area, characters, and using the language of the time. 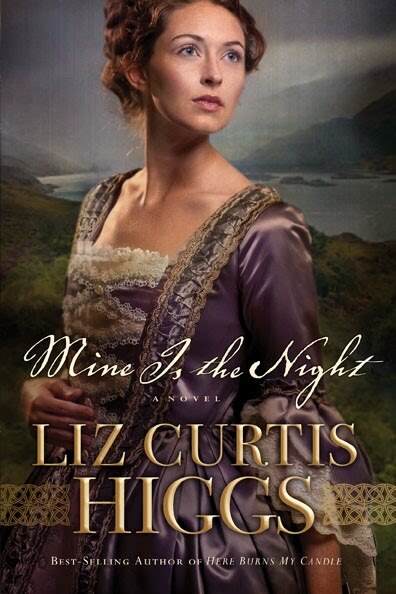 Overall, I would recommend this novel to anyone who enjoys the historical setting, time period, and some romance! Living Close to God-When You're not Good At It.